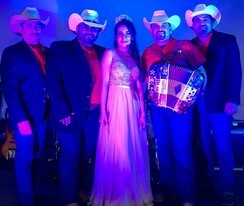 Looking for some great live music and entertainment for your quinceanera or wedding? 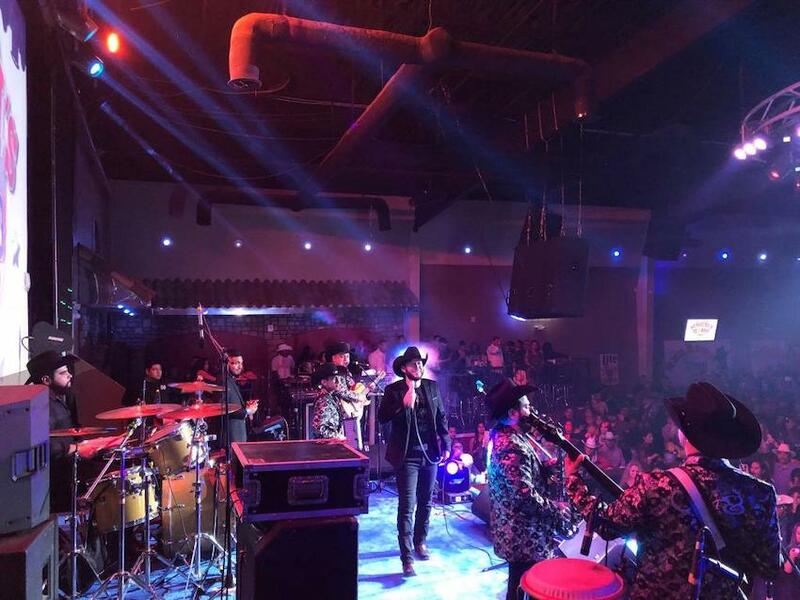 Look below to find some of the best norteño groups in Houston! 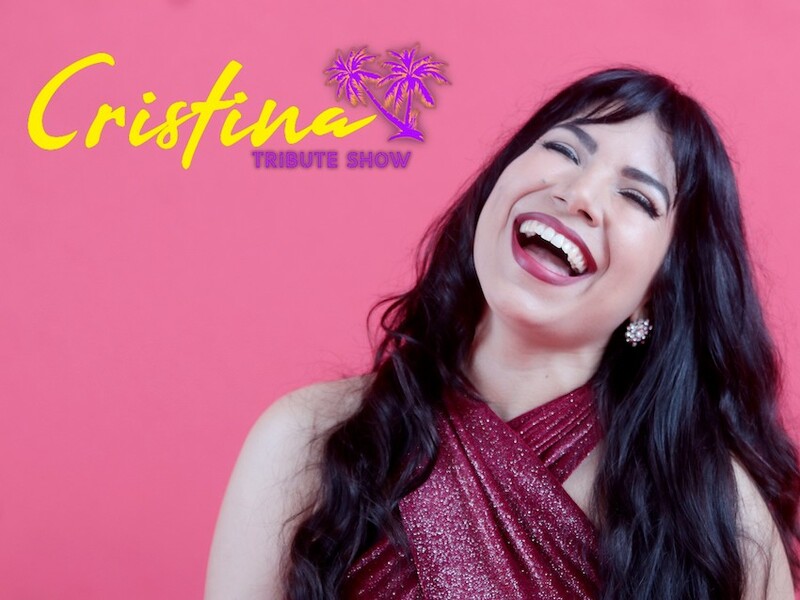 Cristina Tribute Show - Tribute to the Queen of Tejano!